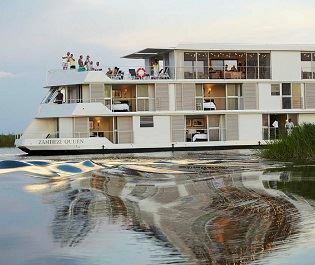 Offering luxury and style whilst sailing along the beautiful Chobe River, the Pangolin Voyager Houseboat is a unique way to spot incredible wildlife and discover Botswana’s unspoilt beauty. With only five suites altogether, this floating lodge would be perfect for a small group looking to create an exclusive, private experience. Located on the lower deck, the five en-suite cabins are cosy and charming, with windows looking out on to the riverbank. Head up to the middle deck and you’ll find a gorgeous lounge and dining area, perfect for relaxing with a G&T or tucking into a sumptuous three-course dinner cooked by the two chefs. 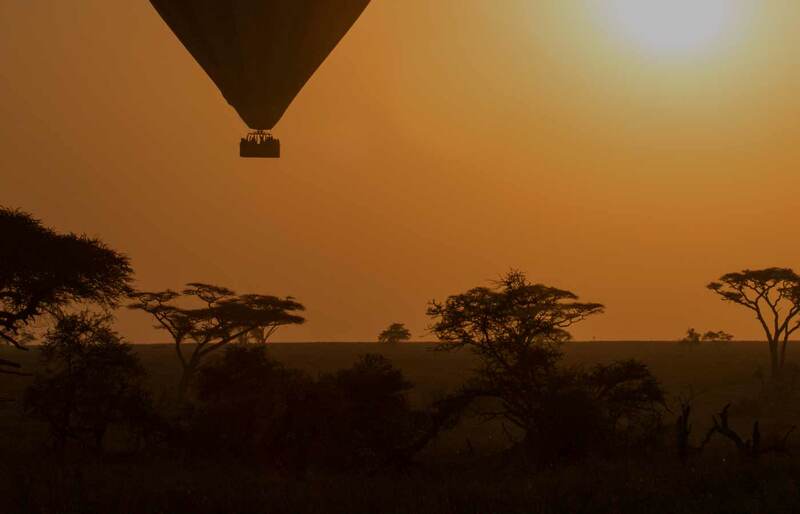 The upper deck is open-air, with fabulous views of the river, and ideal for stunning sundowners and evenings spent gazing at the stars. 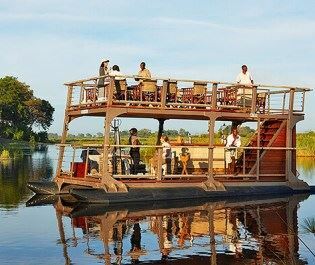 Though floating along the Chobe River is an experience it itself, the houseboat also has four smaller tender boats that really get you in the middle of the action. 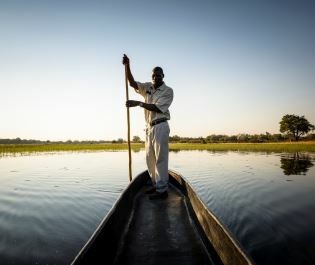 Hop on two of the boats and they’ll glide you up-close to Chobe River’s spectacular wildlife, as well as offering a leisurely spot to fish, and transporting you to fascinating local communities. 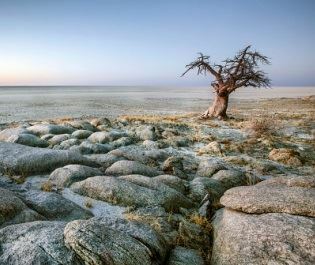 The other two can be fitted with specialist camera mounts, ideal for keen photographers hoping to get the perfect shot of the grazing elephant, buffalo, crocodile, and colourful birdlife. Should you wish to experience these photography tender boats, you’ll need to book in to one of the workshops with a photography guide. No matter whether you’re a budding wildlife photographer, a birding enthusiast, or just looking for a unique place to relax, your days can be spent however you wish on board the Pangolin Voyager Houseboat. 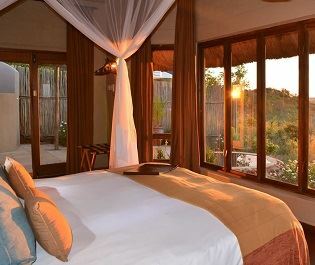 This lodge can be booked as a single safari or as part of a tailor-made vacation with or without flights. 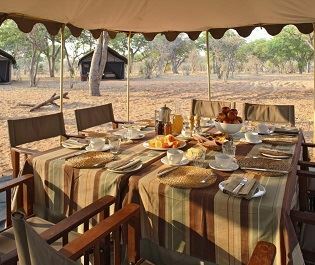 Keen wildlife photographers will rejoice at this beautifully charming camp - the photography river cruise is nothing short of spectacular. 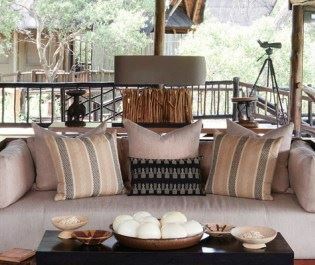 Opulent and exclusive lodge in a prime location above the Savuti Channel; safari comes to you as thousands of animals roam around the riverbank below. 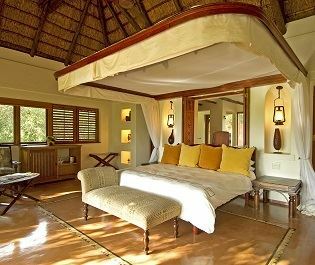 An atmosphere of tranquility sets the tone of this luxury floating boutique lodge, leisurely gliding along the Chobe River.